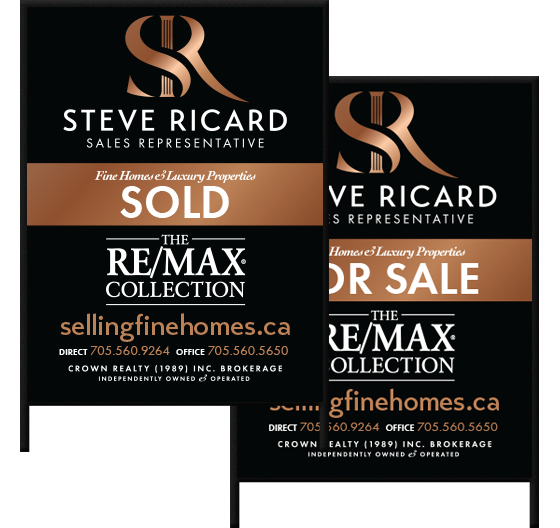 Steve Ricard believes that your luxury home deserves premium advertising placement to showcase the selling features it boasts at their best. Premium placement means more space and better designed layouts across print and web platforms for optimal impact, social sharing, and ultimately for selling. 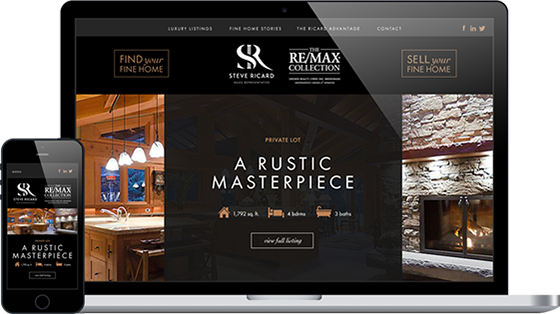 Your home will be prominently featured online with a Premium Listing Profile. These Premium Listing Profiles were designed to better showcase your homes’ features and promote online sharing through high impact imagery, lifestyle-driven copy writing and online booking requests. 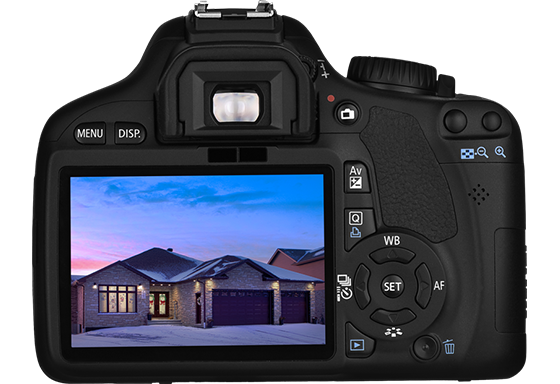 If an image is worth a thousand words, imagine the difference the right photography can make to the value of your home. With Steve Ricard, each listing is professionally photographed in the architectural style to accentuate every beautiful feature of your luxury property. With Steve Ricard, your listing will be treated with a quality of service fitting to your home at every touch point. To market your home best, attention to detail is key. Steve will ensure every detail is immaculate from property signs, to open houses, to premium listings, to seller resources and everything in between. 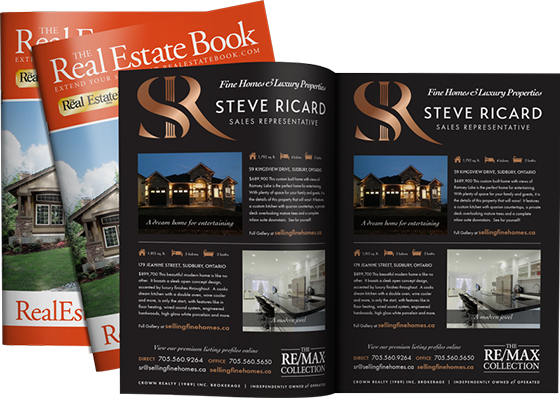 Fill out our quick online form so I can get started on a custom home evaluation.